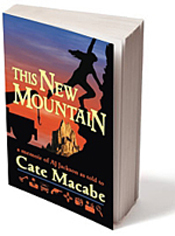 This New Mountain is now available to order on Amazon! The folks at Casa de Snapdragon Publishing told us things would move quickly at a certain point – and they certainly have. After months of going through the too-slow (but necessary) process of proofing and tweaking the manuscript and front/back covers, the final-final-final proof was approved last night…and today AJ Jackson’s memoir is ready to order. Amazing. Availability at Barnes & Noble will follow in the next few weeks, with e-book formats coming out sometime later this summer. Thank you-all for your patience. We’ll keep you updated as book signings and other special promotions are scheduled. Welcome to the Home of This New Mountain! 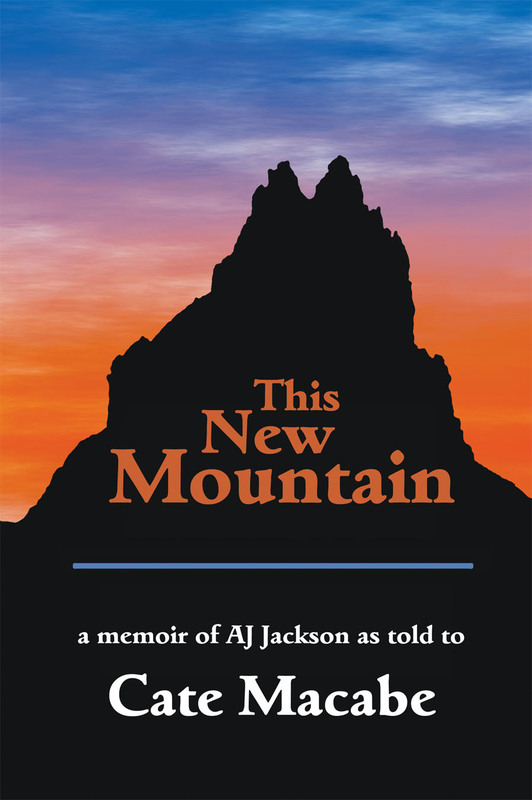 After working for twelve years putting together AJ Jackson’s memoir, AJ and I are excited to announce the upcoming publication of This New Mountain by Casa de Snapdragon Publishing. “Just go ahead and shoot me,” I told the sneering young man who held a gun pointed at my chest. “I’m an old lady and I’m tired. You’d be doing me a favor.” I wasn’t all that old, but I was cranky. “I don’t want to die in some nursing home, so why don’t you just go ahead and pull the trigger.” I stared the guy right in the eyes and waited. His baby-blues narrowed, his forehead furrowed. He didn’t shoot, so I turned my back on him and continued hooking up the rear of his pickup to my tow truck. It had been a helluva long day so far, a helluva life…. Like most private investigators, AJ Jackson has more than one foot in the fire to make ends meet – driving a tow truck and serving legal documents for local law firms. But not every PI is a mother of four, a grandmother of ten, an ex-gun dealer and former mental patient, or a descendant of a great Choctaw chief. This is a memoir of Vinnie Ann “AJ” Jackson, a country girl with a go-to-hell attitude who must face her fears in order to keep her sanity and make a future for herself.